All events are catered for here at SENTIMENTS (Gt Yarmouth). Situated in Great Yarmouth, Norfolk, we offer everything from sympathy gifts to special occasion gifts. 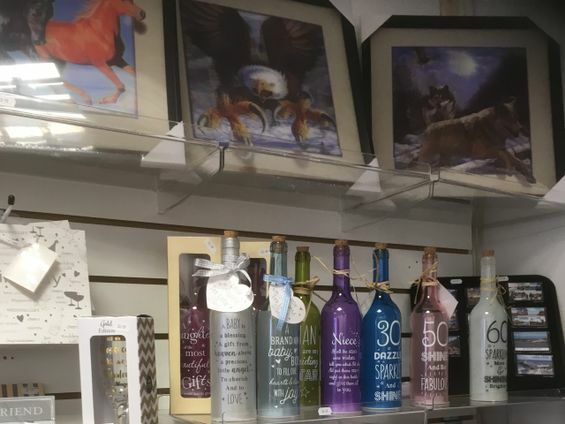 So, when you’re looking for something to show your love and support to your friends and family, come and see what we have available at our reputable gift shop. We have a number of sympathy gifts available as well as gifts for special and seasonal occasions. We have a number of ornaments available, as well as flame-effect vases and fire inserts. They come with a realistic flame that lights up on the inside. 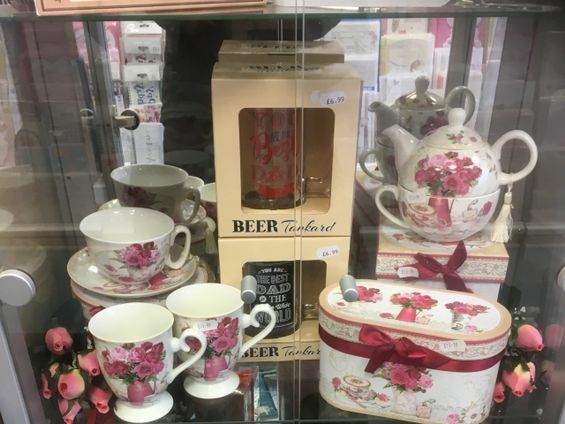 Contact us today, in Great Yarmouth, Norfolk, to receive further details about our sympathy gifts and special occasion gifts.